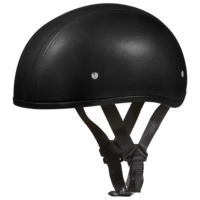 Are You Looking For A D.O.T. 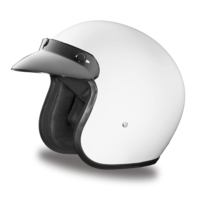 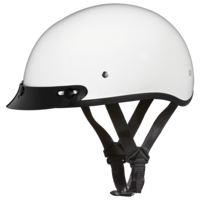 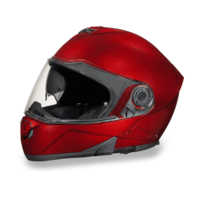 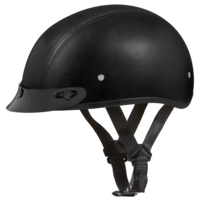 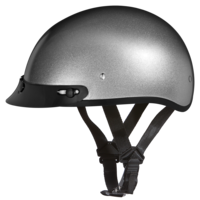 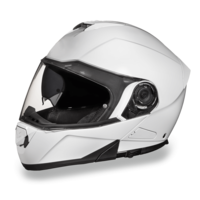 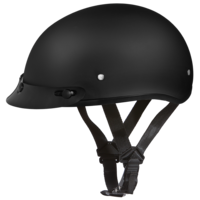 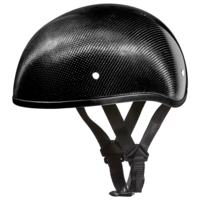 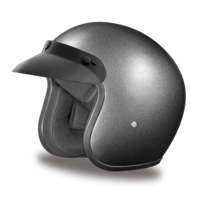 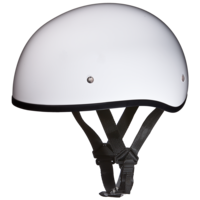 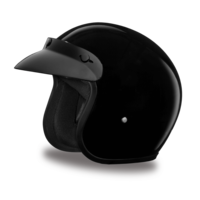 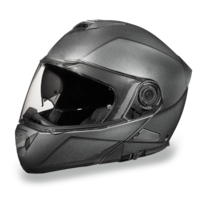 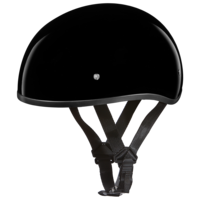 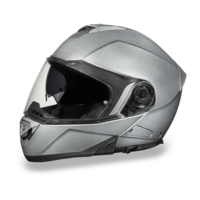 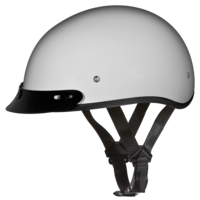 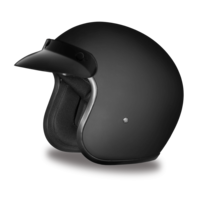 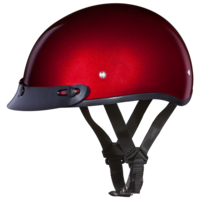 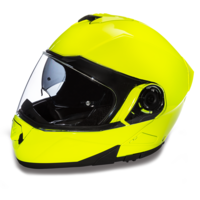 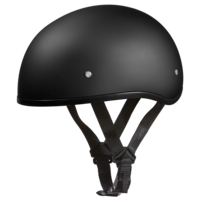 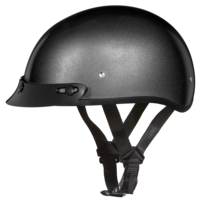 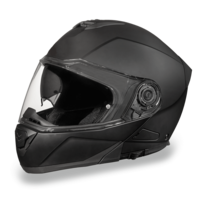 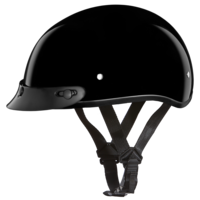 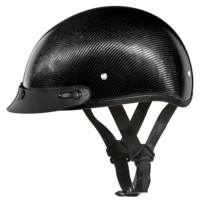 Approved Motorcycle Helmet In A Hard To Find Size? 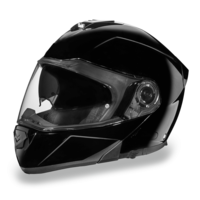 Our Sizes Range From 3XS-4XL In Most Models.